Please note stockings are not included but are available to purchase seperately. 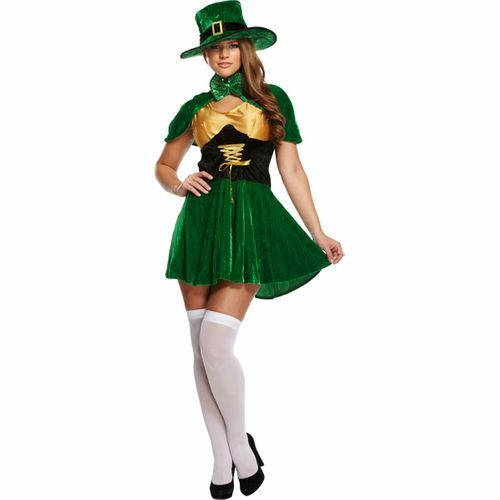 Ideal for Ireland, Countries, Eurovision and St Patrick and mad Hatter themed fancy dress. Size 12-14 - Chest 34-38" Waist 28-31"